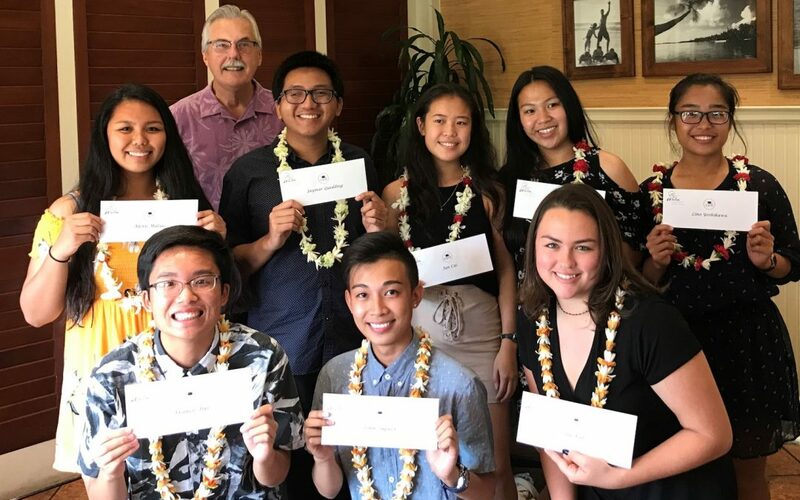 This is the 17th year that the association has offered Maui county scholarships to local high school seniors, sending them on their way to college! 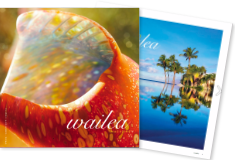 Students from throughout Maui County were selected. The review process, overseen by Bud Pikrone, WCA General Manager, was extensive and broad; these students are truly deserving of the support.